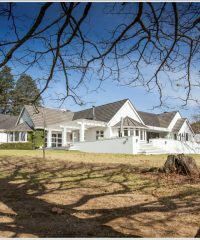 [post_content] => Lythwood Lodge nestles in the hills of the mystical Natal Midlands providing the perfect setting in a 275-acre estate, bordered by the Lions River and natural forest in the form of an amphitheatre. 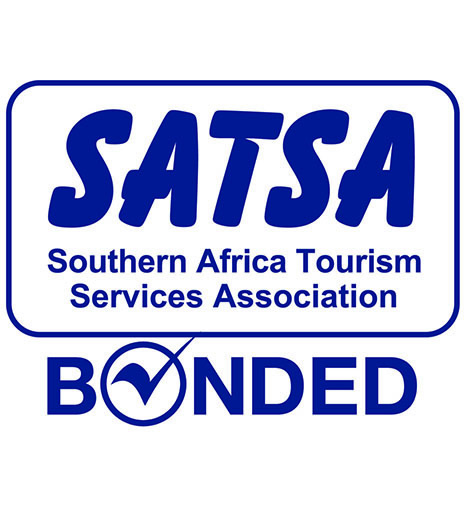 Lythwood Lodge offers a variety of accommodation, from self-catering cottages to executive suites. Each room has an en-suite bathroom with separate shower and bath (excluding the 2 wheelchair-adapted rooms which have a large shower area only) and a crackling fireplace. The furnishings are crafted from mahogany wood to an exceptionally high standard and provide an ambiance which is both tranquil and comfortable. Artwork adorning the walls boasts largely local artists works and varies from grand landscape designs, to more intimate animal or bird designs. As part of our exceptional service each room has local fresh fruit, homemade biscuits, tea and coffee facilities and satellite television. Each room has a deposit box for valuables. Laundry service, shoe cleaning and room service are available. The lodge is covered by a Wi-Fi network that enables you to stay in touch whilst resting or conferencing in the tranquil Midlands. 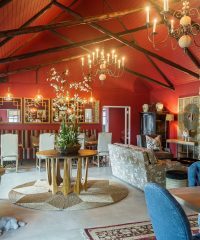 Our main formal lounge, bar and restaurant have spectacular views of the gardens and amphitheatre surrounding the lodge, with a new outside patio area for those balmy evenings. Laundry service (not dry cleaning) and shoe cleaning are offered. Room service for meals and drinks is available. There is ample covered parking in our car park. The swimming pool is perfect for a dip on those hot days. The Lodge also has a backup generator, meaning no disruptions when load-shedding appears! Activities include croquet on the lawn, relaxing around our swimming pool, trout fishing in the dam or the river (bring your own rod), hiking trails through the indigenous forest and mountain biking around the Lidgetton Valley. 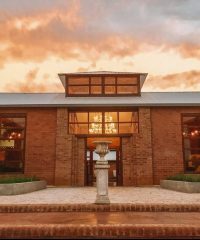 If you have a day or more to spare, take advantage of visiting the various exciting places on the Midlands Meander- some of the arts are superb. 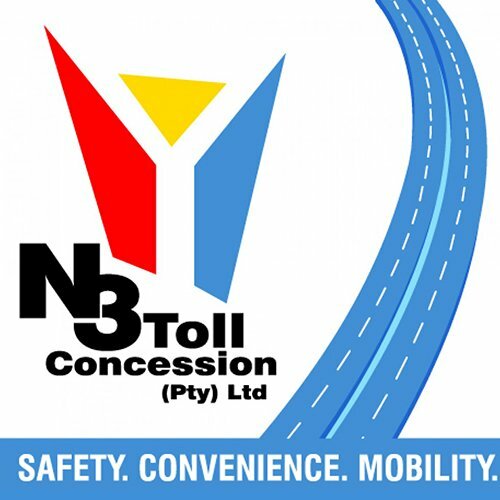 Bosch Hoek, Sakabula and Victoria Club are golf courses that are about 30 minutes away. Our vast grounds lend themselves to fantastic team building. [post_content] => Celtiskloof Shoppe, surrounded by the original nursery, with café & kids playgrounds, offers a wide range of foodstuffs & non-foodstuffs. Recently added: art studio, pump-track, running-cycle track & sports arena for mini-soccer & basketball. New: health-nutrition-exercise hub with outdoor exercise park. Coming soon:  speciality cellar: imported-local-craft beers, wines & liqueurs. 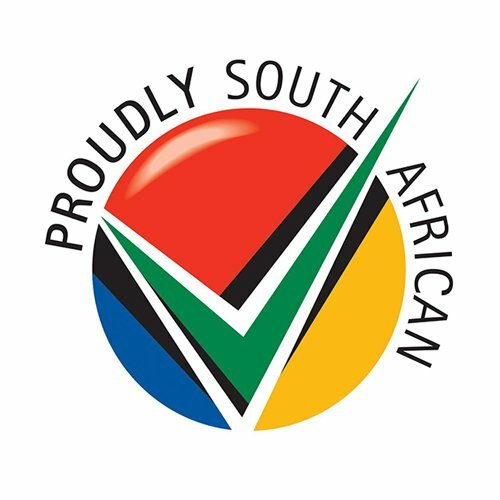 [post_content] => We are a family-run wine estate, who grow and make our wine on the farm. Experience a unique KZN certified wine tasting and cellar tour in our beautifully newly built wine cellar at Piggly Wiggly. 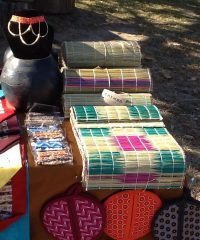 [post_content] => Nguni & Aloe @ Linga Lapa have a wide rage of gifts & local crafts. 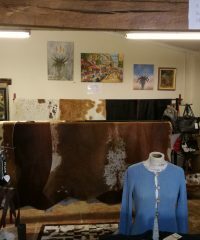 Nguni hides, leather goods, ladies knitwear, handcrafted jewellery, local art and Jim Green footwear. Also stockist of indigenous aloes and many other plants at our nursery. 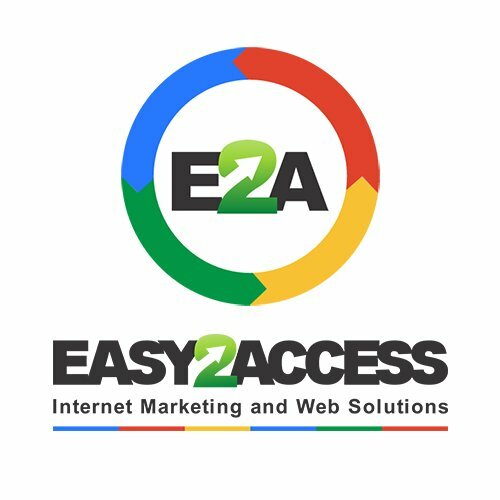 Visit us for a personalized shopping experience. [post_content] => Bosch Hoek Lodge offers 12 Luxury appointed rooms set in a tranquil setting surrounded by diverse shrubbery and trees as well as inquisitive Vervet Monkeys, Grey Crowned Cranes, Bush Buck and Reed Buck. Enjoy Breakfast warming up in the sun while enjoying views of the surrounding wildlife. [post_content] => By appointment only. A working pottery, producing garden & tableware. Handmade using centuries-old techniques set in the idyllic country village of Fort Nottingham. The pottery courtyard, potager & little summerhouse is open on select weekends throughout the year. Mick Haigh started making pottery in 1998, working mostly in tableware production, he now turns his attention to garden urns, which is a culmination of skill, knowledge and a love of all things botanical. Having lived and worked in the small rural hamlet of Fort Nottingham Kwa-Zulu Natal since 2005, Mick has now developed a clay with which to build and fire garden scale pots. These fine urns are available to order from this website and are available to view and purchase at the family restaurant Cafe Bloom in Nottingham Road Kwa-Zulu Natal Midlands. [post_content] => Themba Creations is a community-based initiative supporting women in Mooi River who are grass mat makers, seamstresses & crocheters. Thier work can be viewed at the Midlands Meander Association Information Centre and Gallery at based at the Nelson Mandela Capture Site. Themba Creations is Funded by the N3TC emerging Artist & crafter Programme. 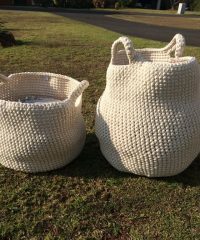 [post_content] => Khanya Themba is a co-operative group seeking to uplift jobless women by employing them to produce bags, mats, baskets blankets & toys out of recycled plastic bags. Their work can be viewed at the Midlands Meander Association Information Centre & Gallery at based at the Nelson Mandela Capture Site. Khanya Temba is Funded by the N3TC emerging Artist & crafter Programme. 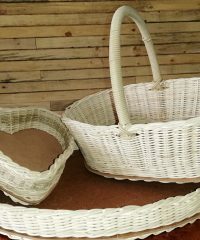 [post_content] => Siyaphambili Disabled Crafts is a co-operative group of disabled basket weavers. Their work can be viewed at the Midlands Meander Association Information Centre & Gallery at based at the Nelson Mandela Capture Site. 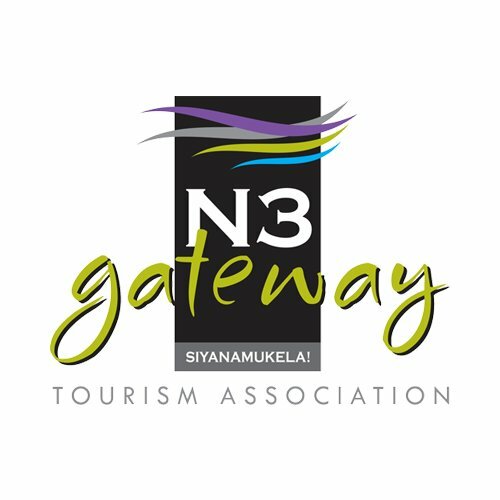 Shiyase Disabled Crafts is Funded by the N3TC emerging Artist & crafter Programme. [post_content] => Karkloof Safari Villas is an extraordinary, once-in-a-lifetime five star destination, made up of vast spaces & intimate exclusivity. Boasting 16 ultra-luxurious private villas in the tranquil Kwa-Zulu Natal countryside, Karkloof is surrounded by magnificent terrain, abundant in wildlife, & ideal for those in search of effortless luxury, solitude and jaw-dropping scenery. Address: Cafe Bloom,R103, Mooi River.